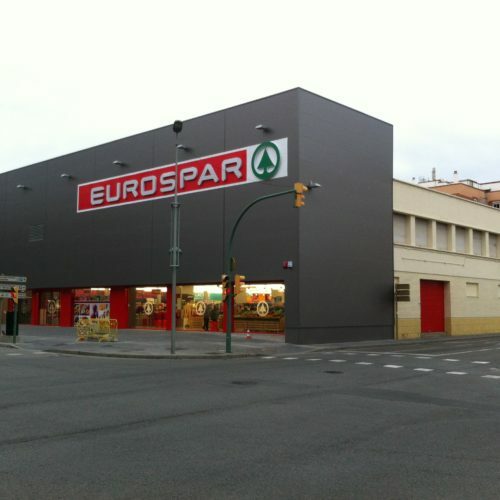 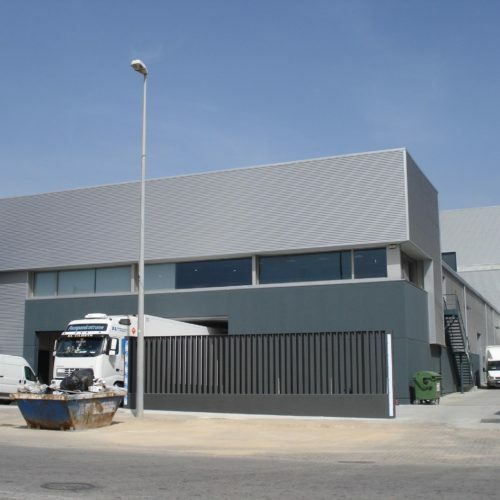 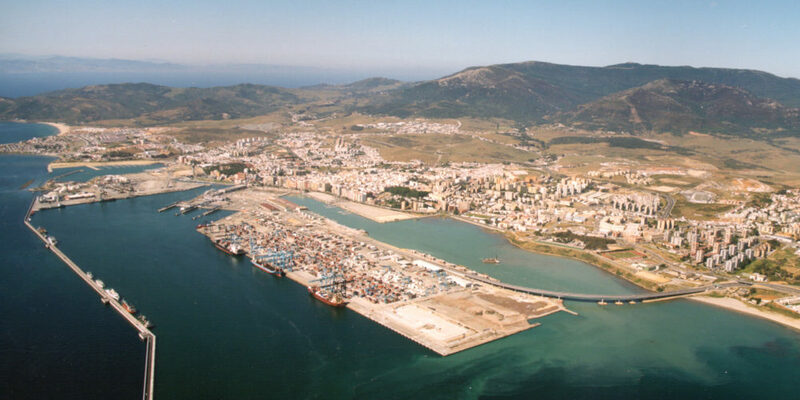 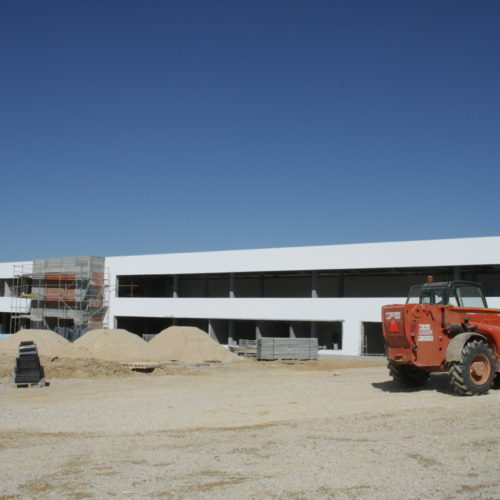 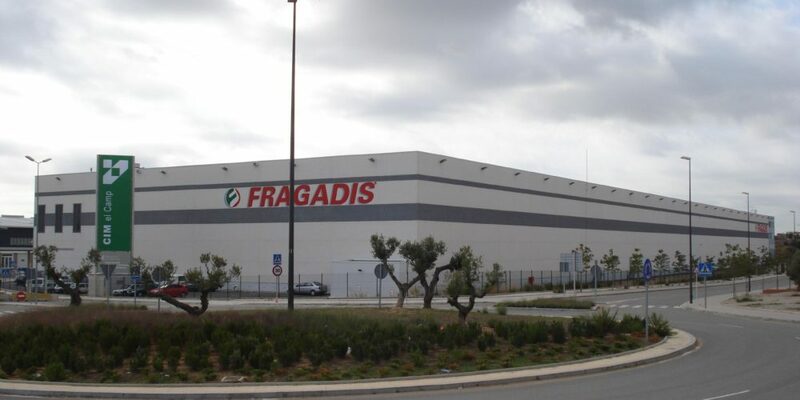 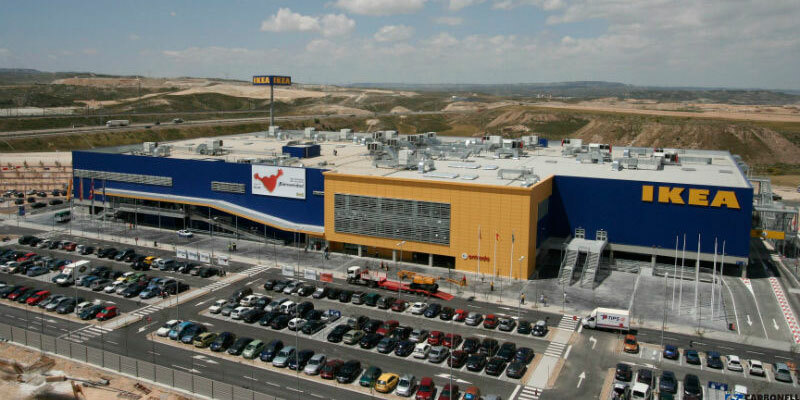 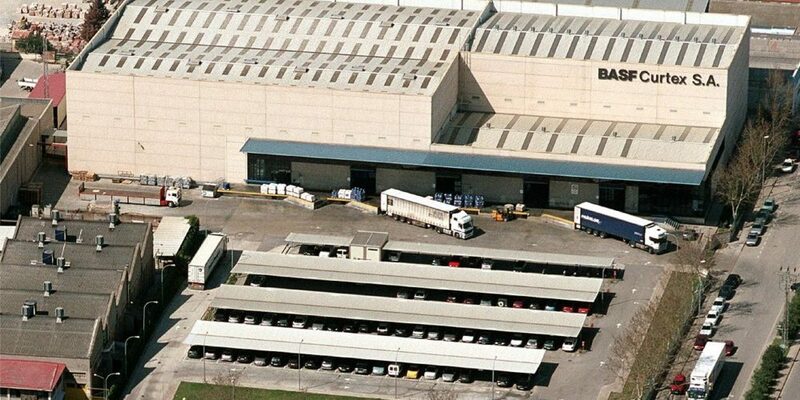 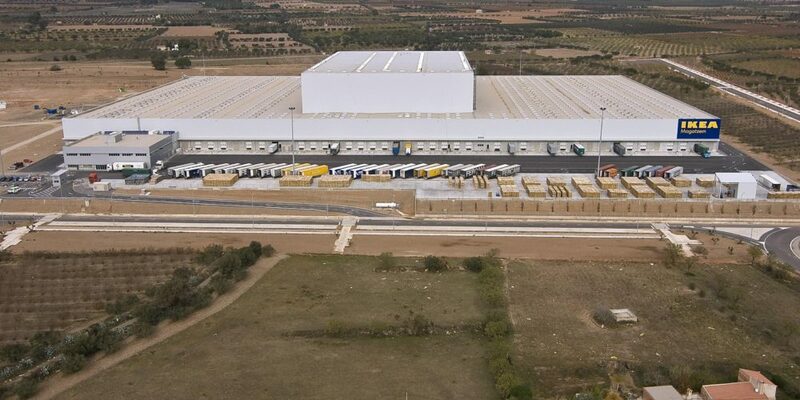 Logistics - CARBONELL FIGUERAS, S.A. 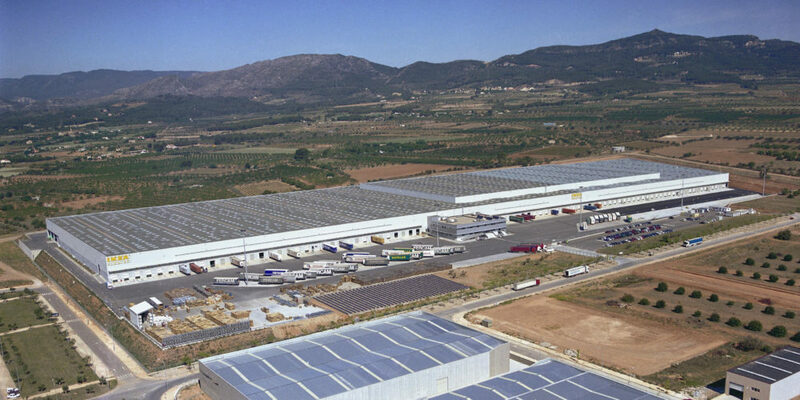 In Carbonell Figueras we make the distribution and logistics activities linking the production into the distribution markets. 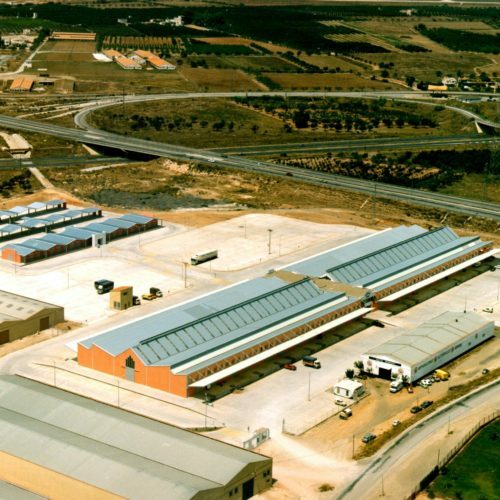 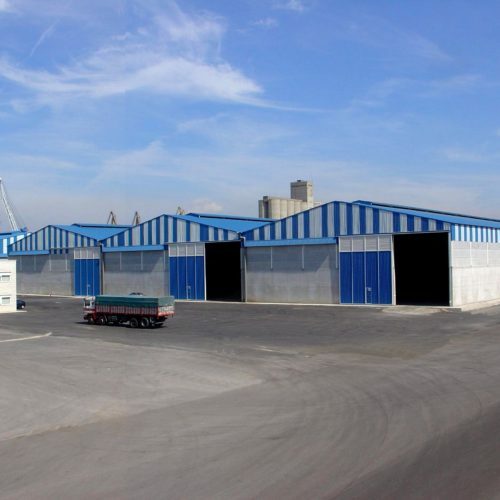 Understood from an integral perspective, we help to achieve the satisfaction of companies opting for the commitment to the storage and transport of products, the optimization of the company’s resources and the increase of its competitiveness and efficiency. 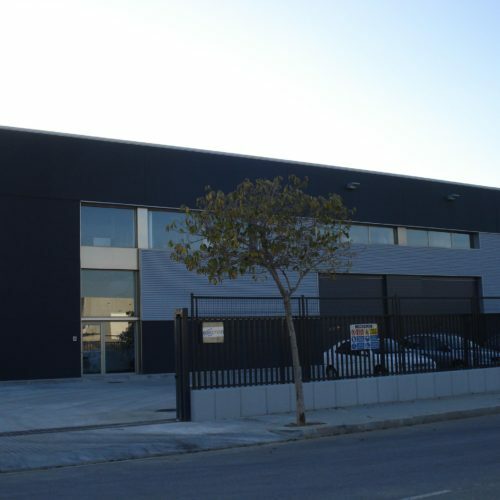 We consequently devote our full potential in Turnkey Projects in which we design and build the most demanding needs of our customers.